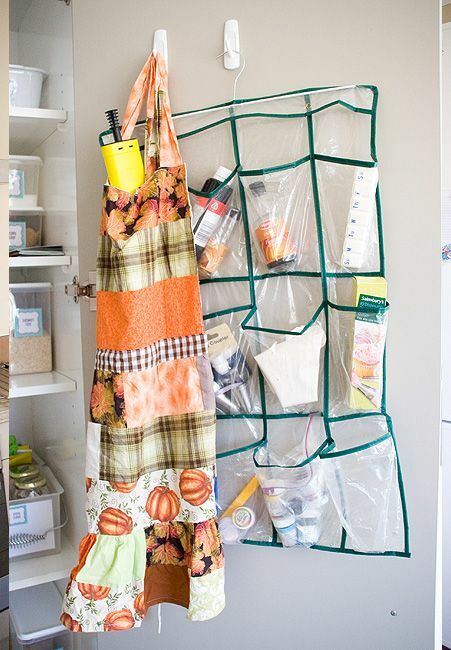 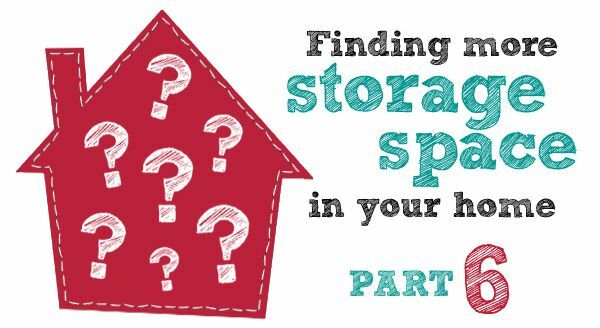 Ready for more vertical storage? 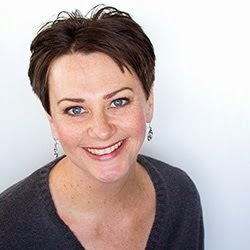 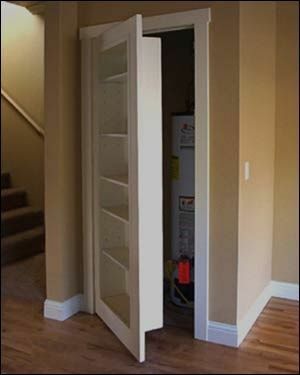 Think of how many doors you have in your home – I'm talking external doors, internal doors, cabinet doors, wardrobe doors, and cupboard doors. 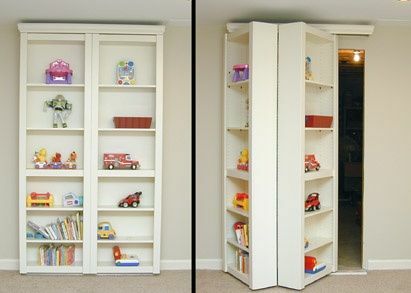 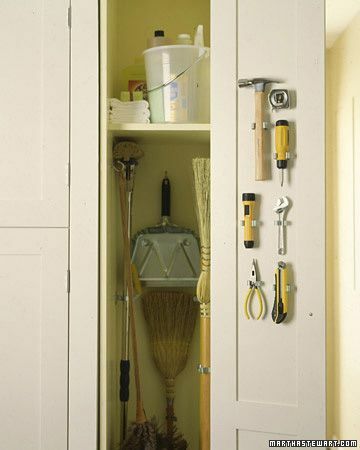 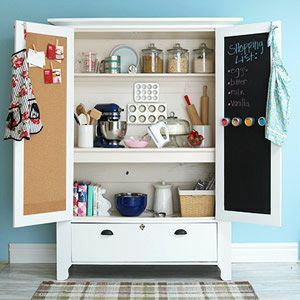 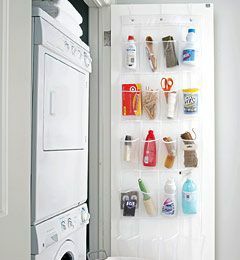 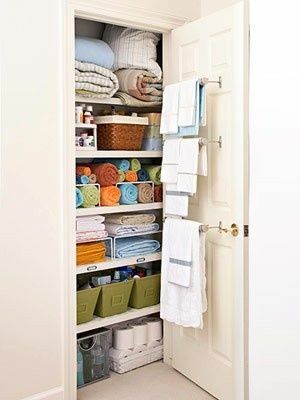 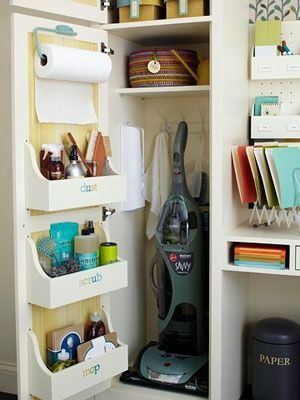 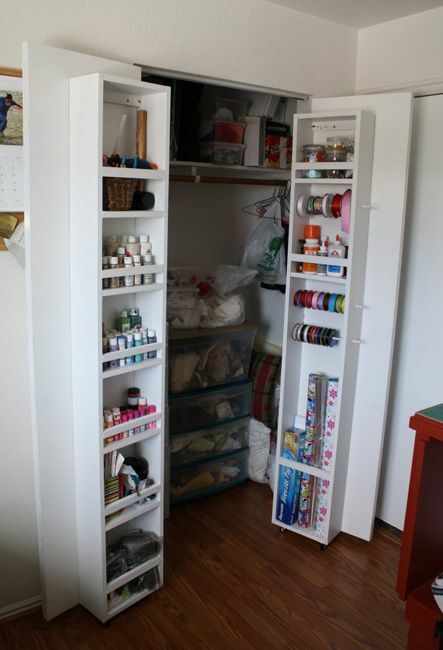 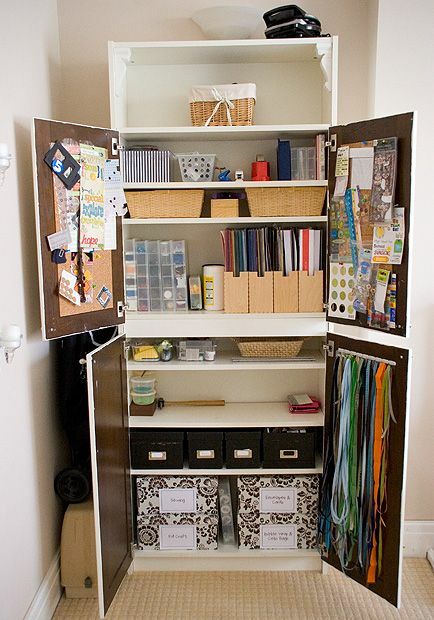 Doors provide more vertical space for storage. 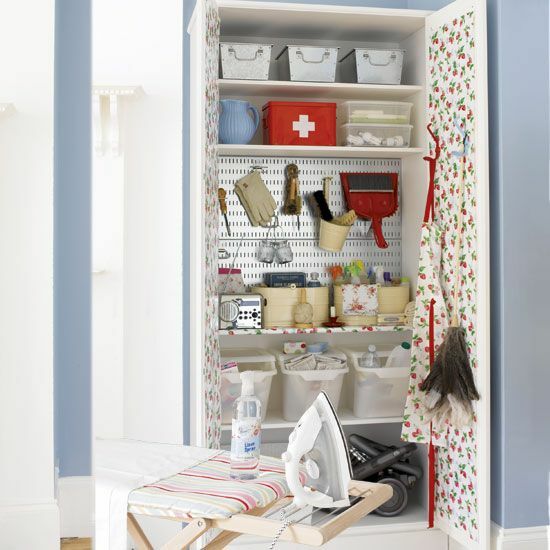 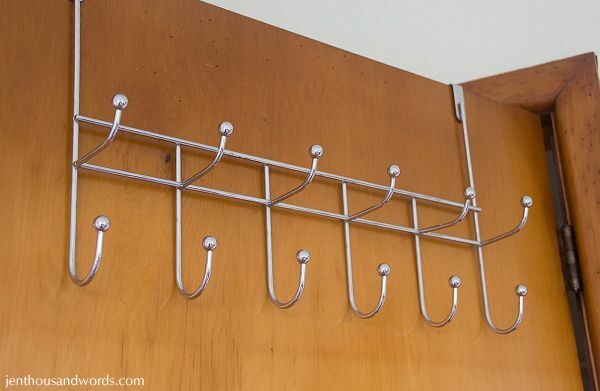 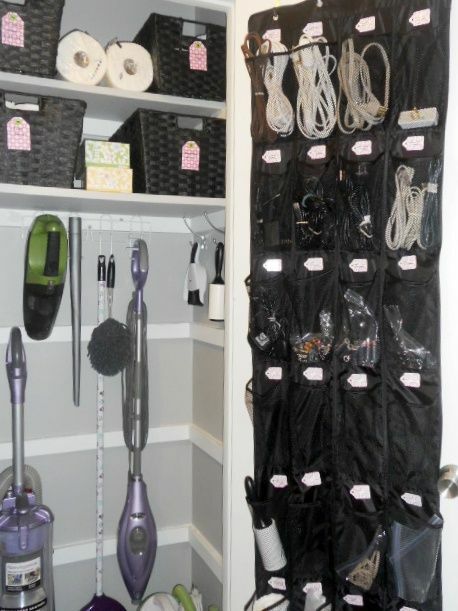 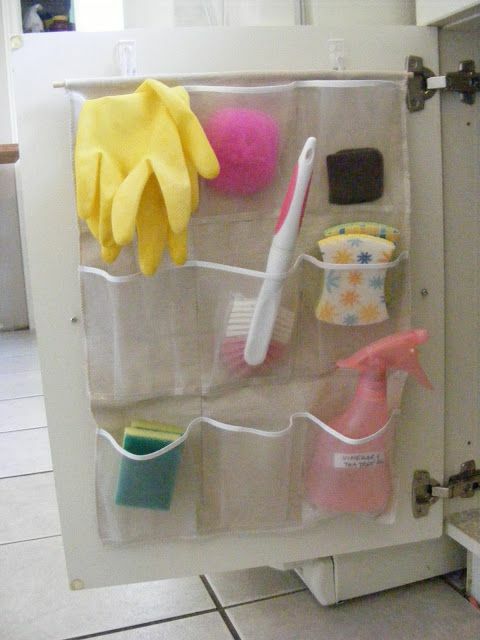 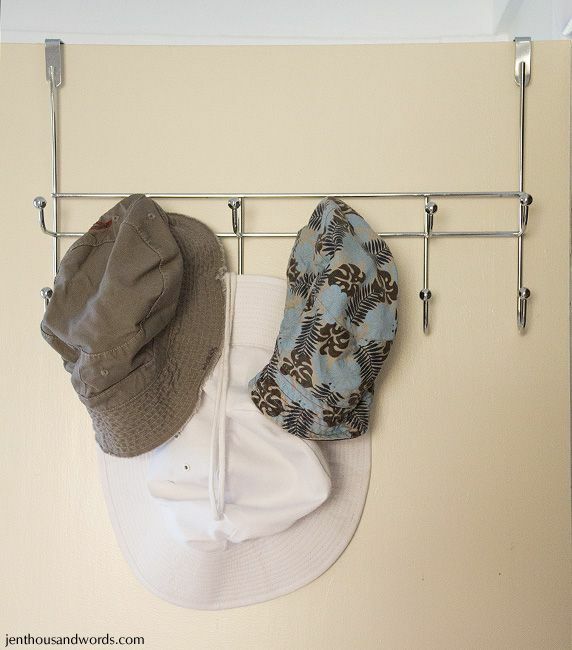 All you need are some hooks, rails or specialist hanging organisers which can be bought for very little outlay. 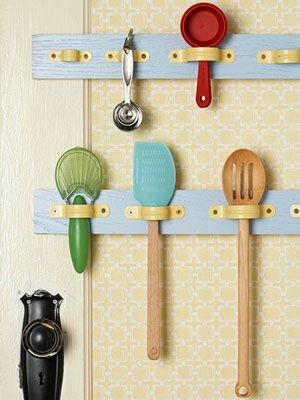 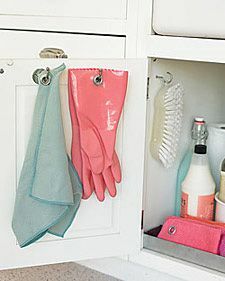 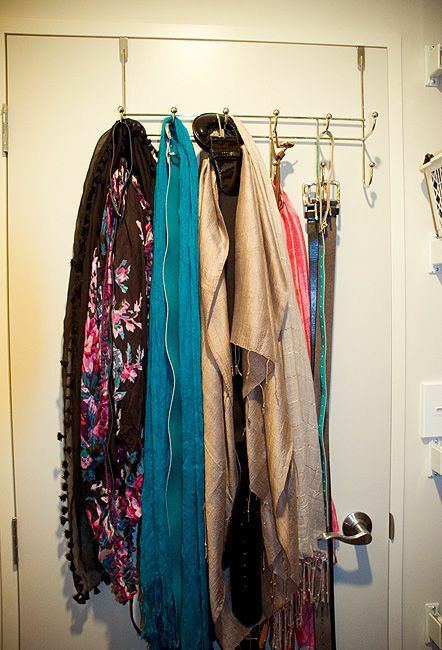 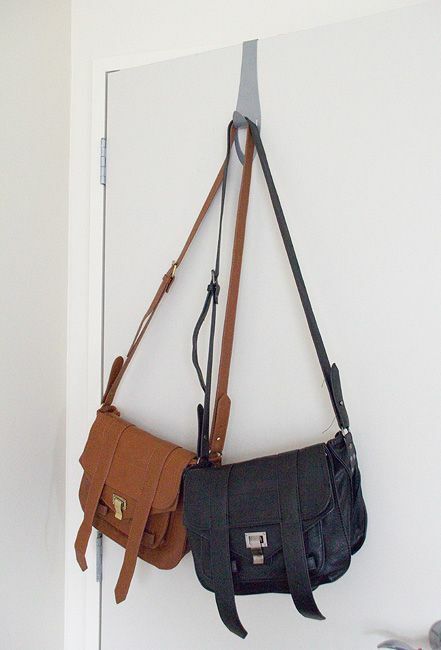 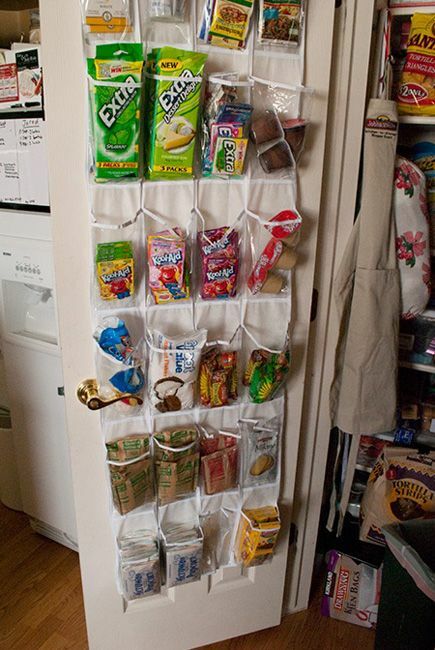 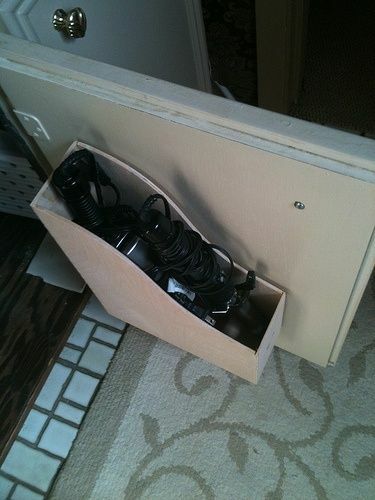 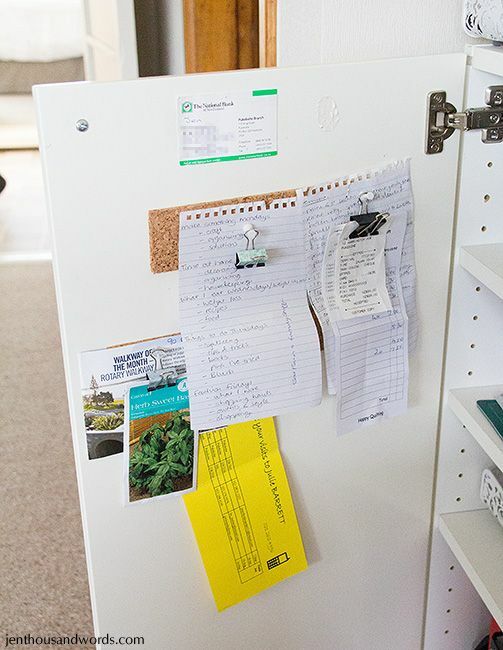 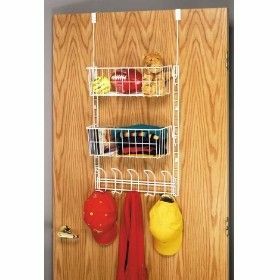 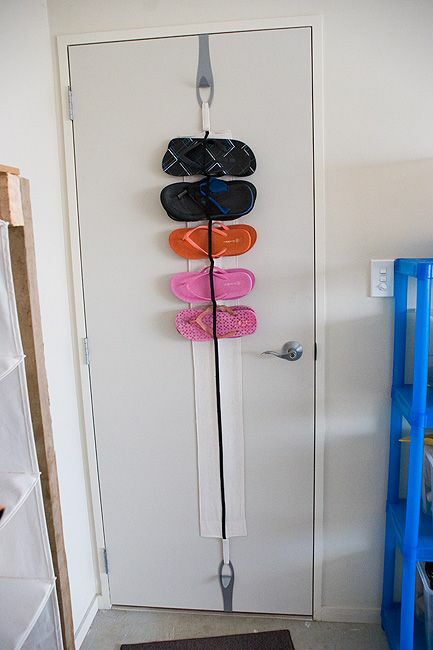 You can buy various shelves and hooks that hang from doors - large ones and small ones. 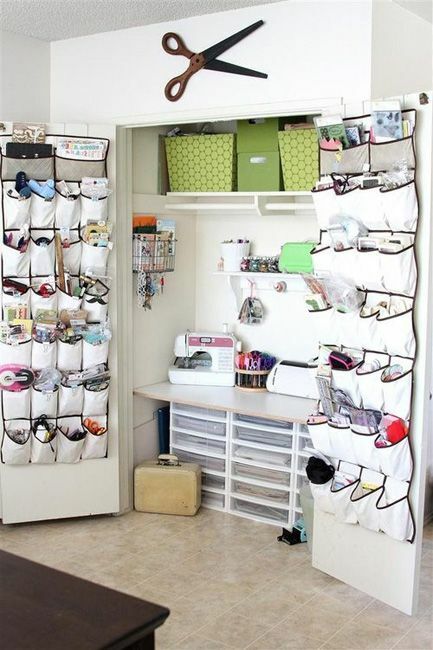 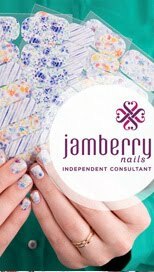 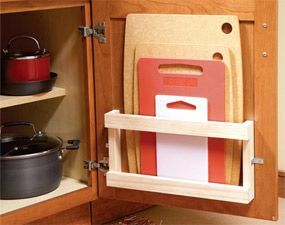 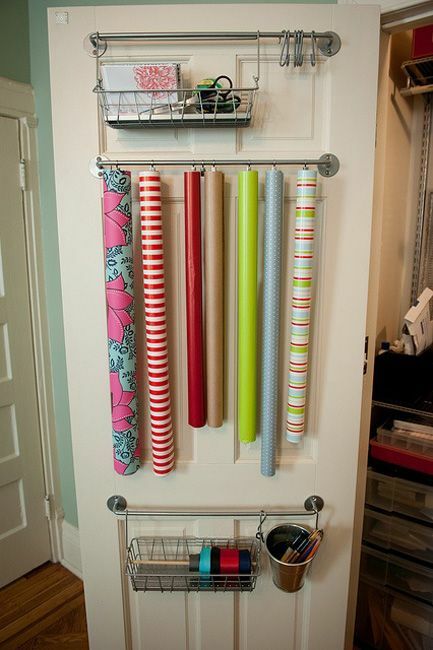 They are also perfect for the craft room - just think of all of the goodies you could store in one ... or even two! 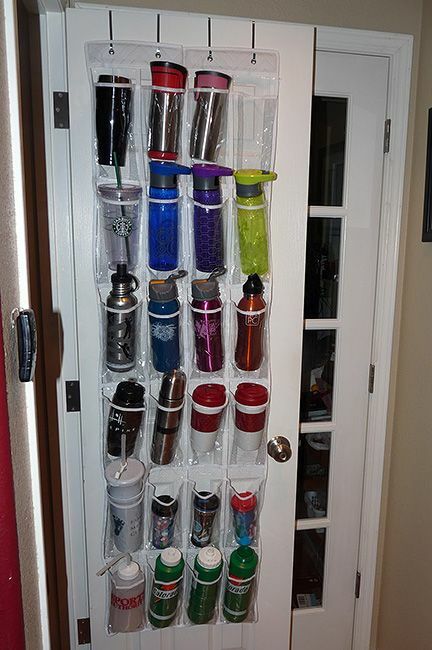 How about storing all those water bottles?